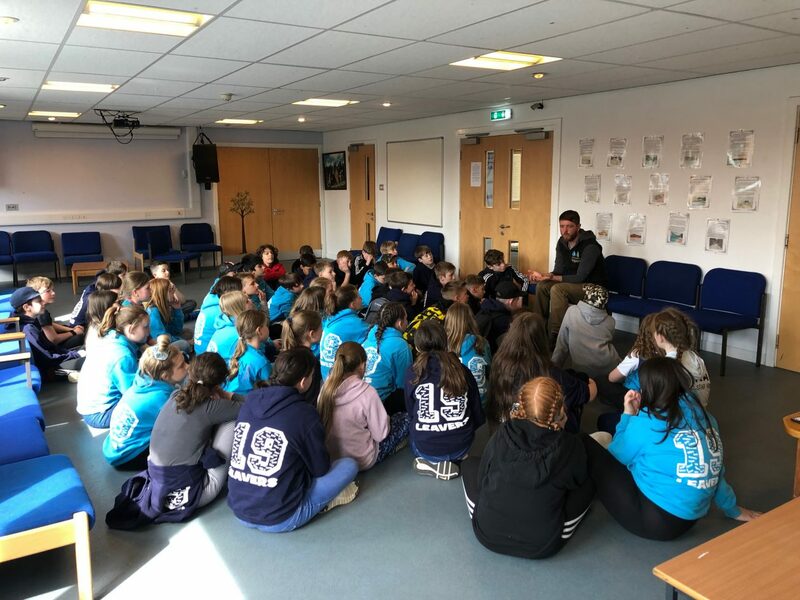 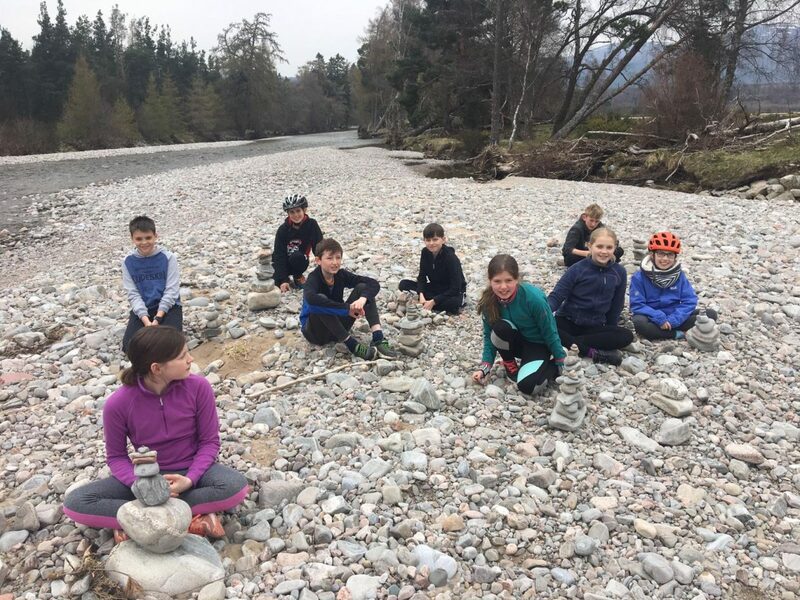 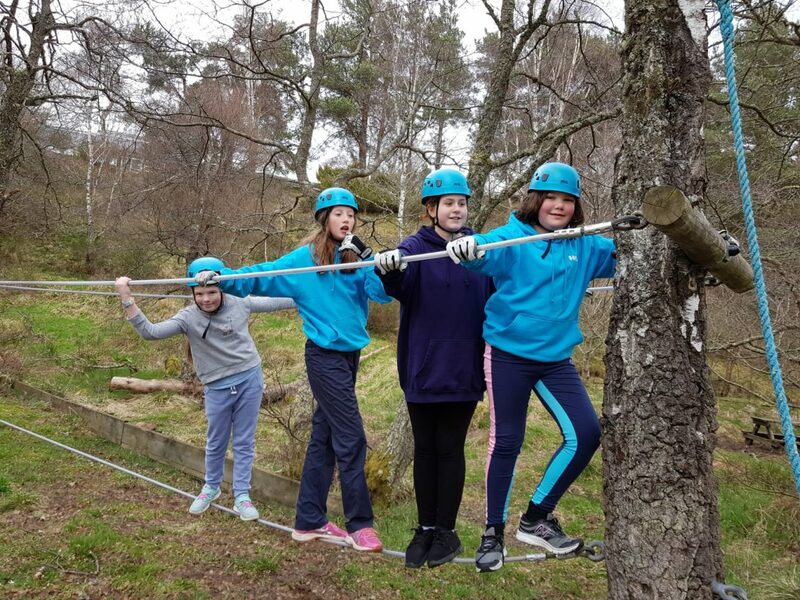 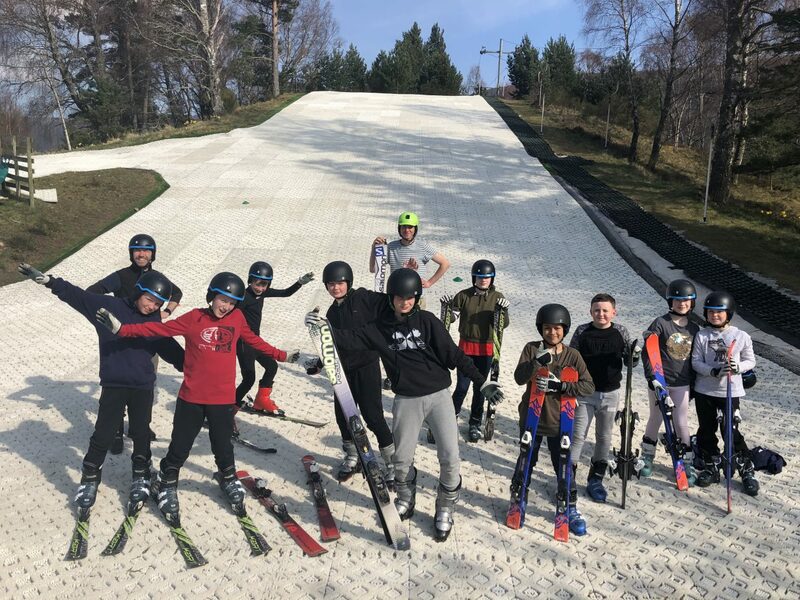 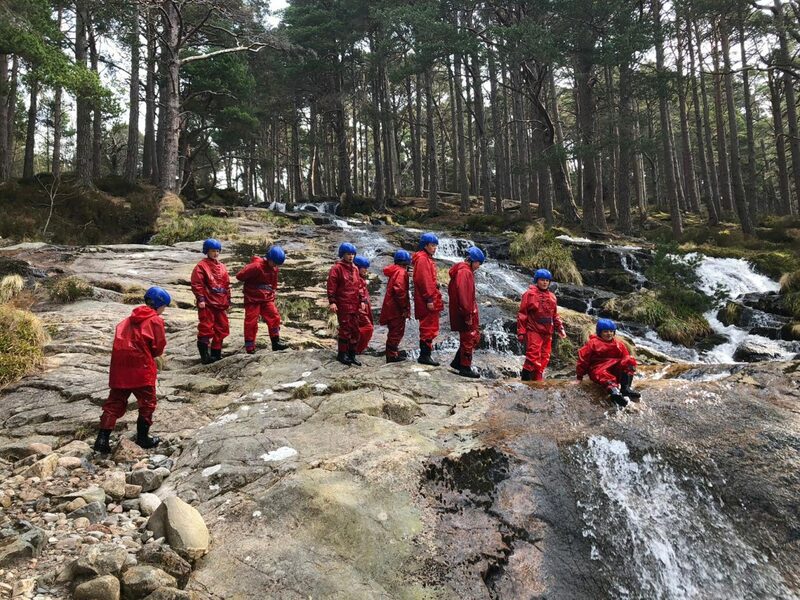 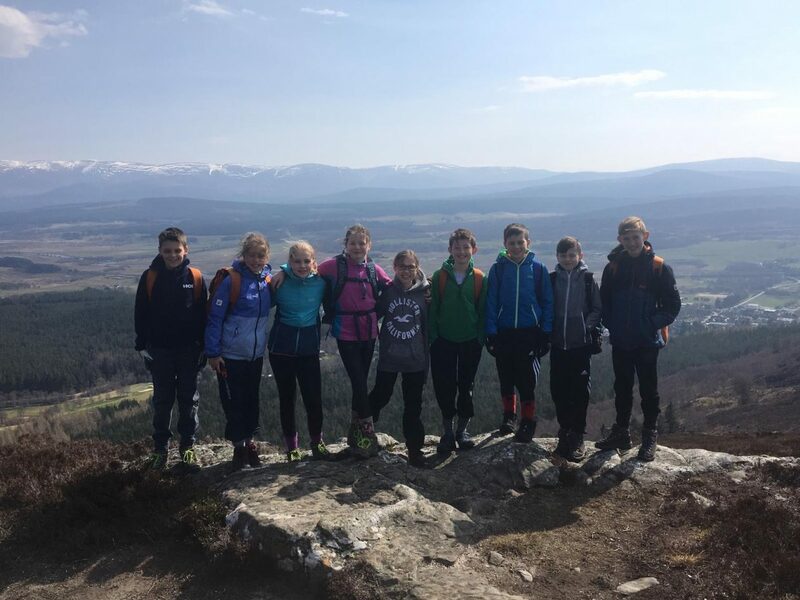 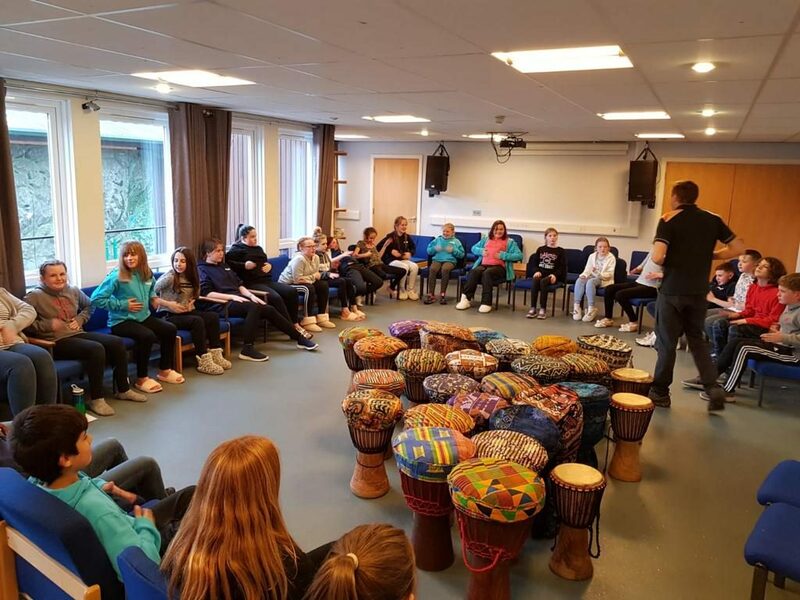 Hill of Banchory – Working together to prepare today’s children for the challenges of tomorrow. 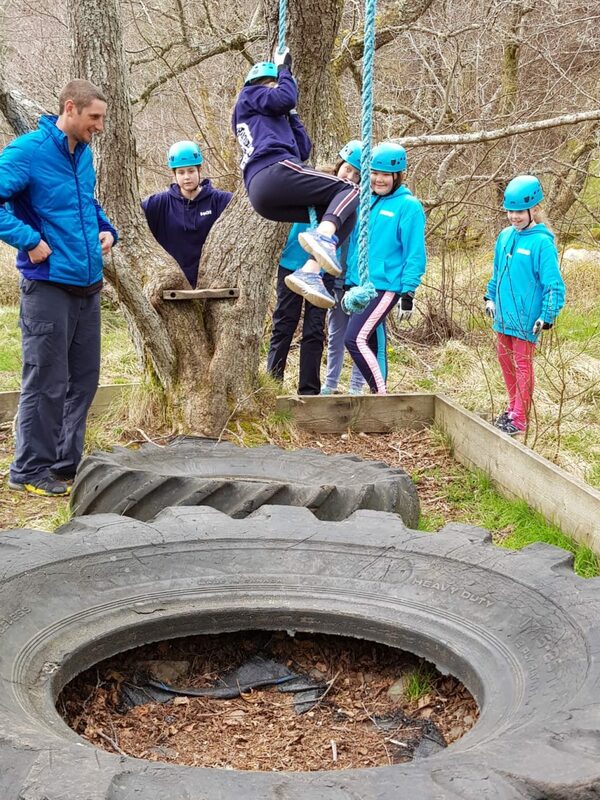 Working together to prepare today’s children for the challenges of tomorrow. 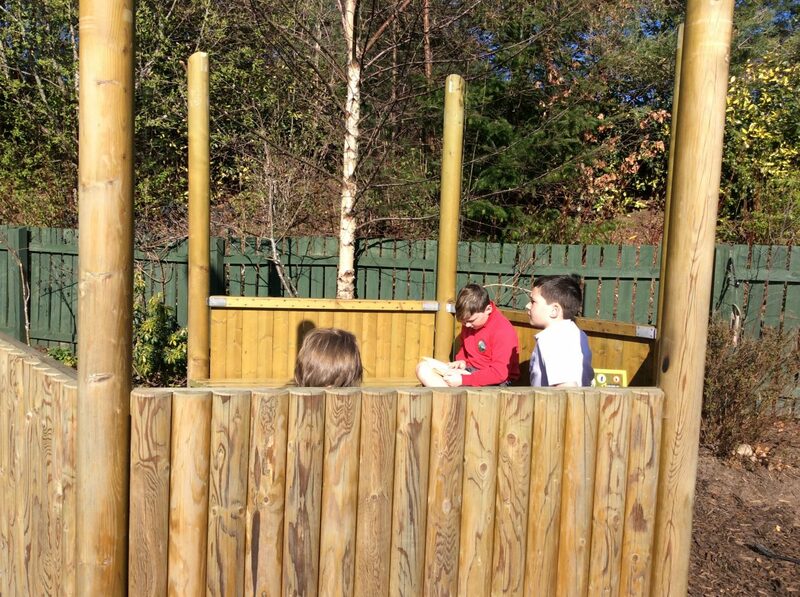 We have been incredibly lucky with gorgeous mild weather and glorious sunshine. 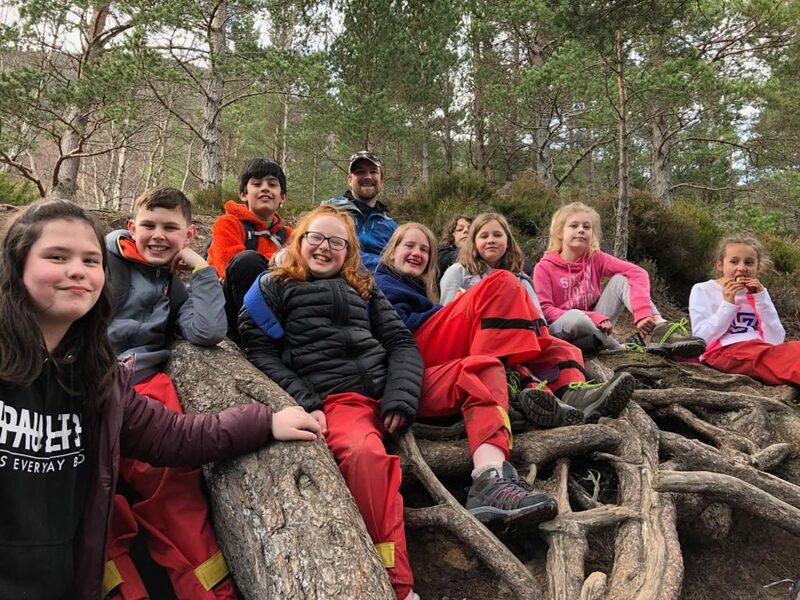 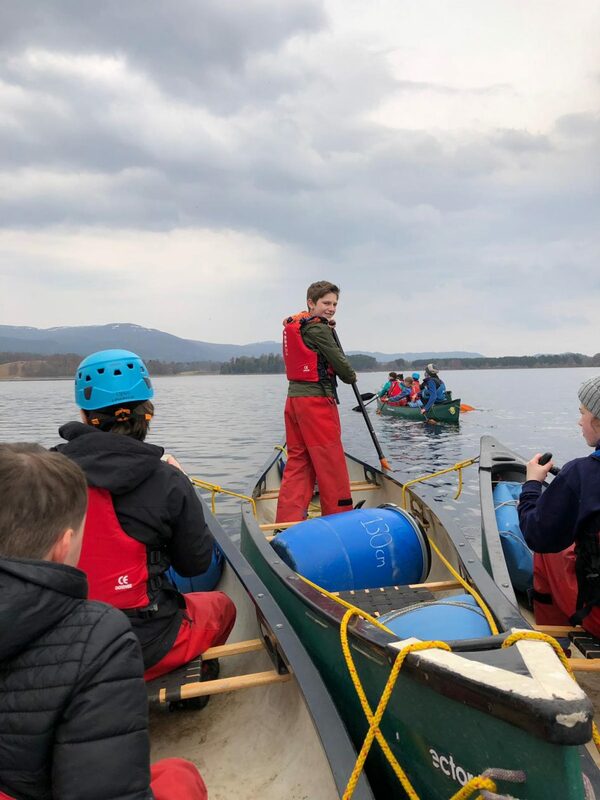 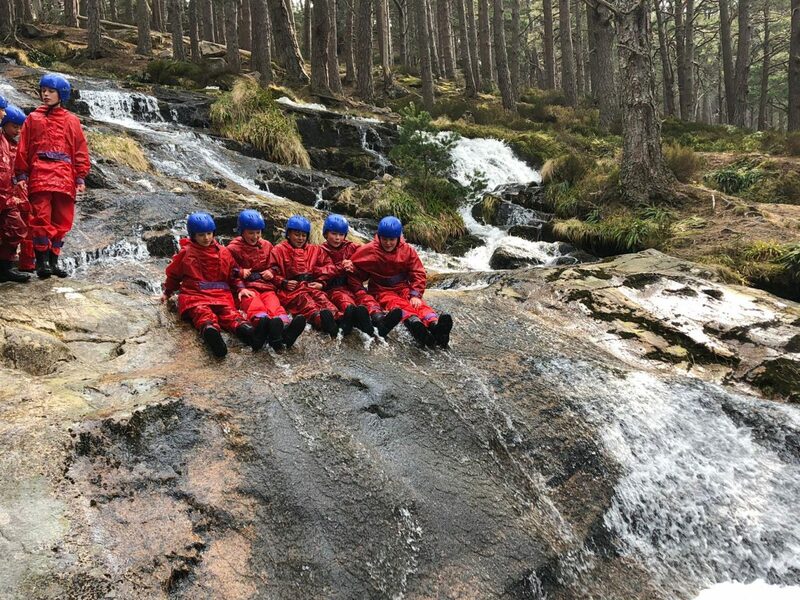 Some groups have been canoeing across Loch Morlich, walking around beautiful Glenmore, climbing to the top of Creag Bheag and many more activities onsite at Lagganlia. 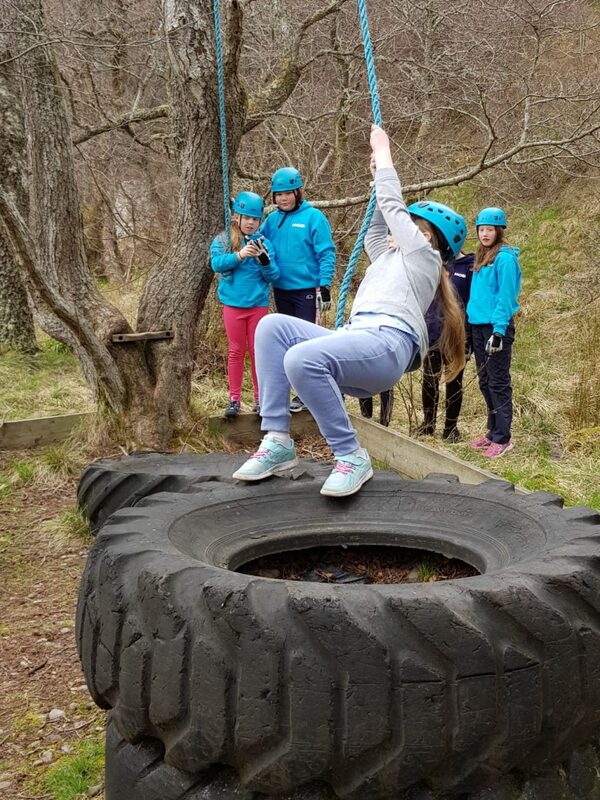 A few more photos of all the fun! 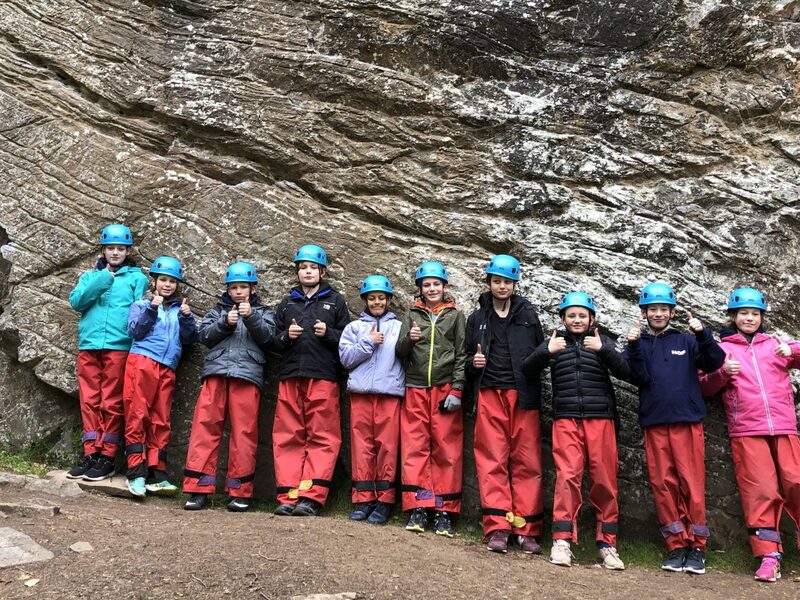 Our other two adventure groups. 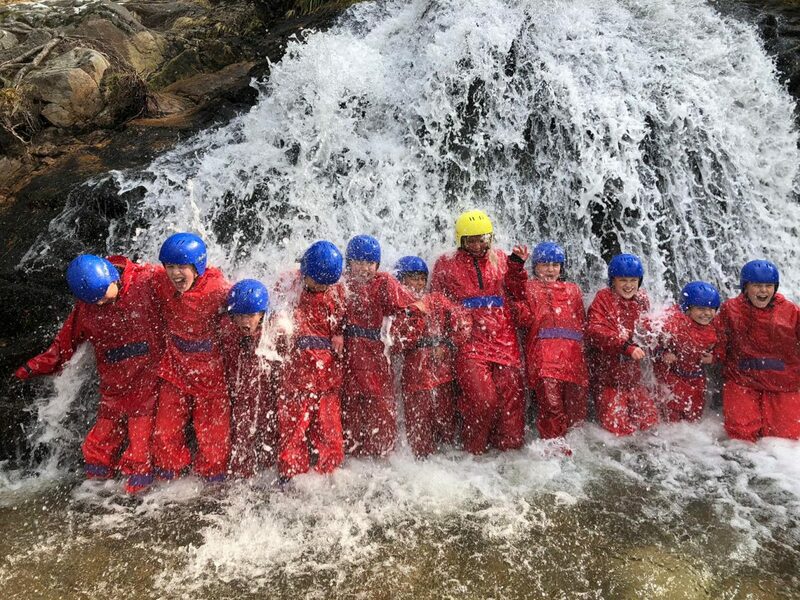 All of the children having an amazing time. 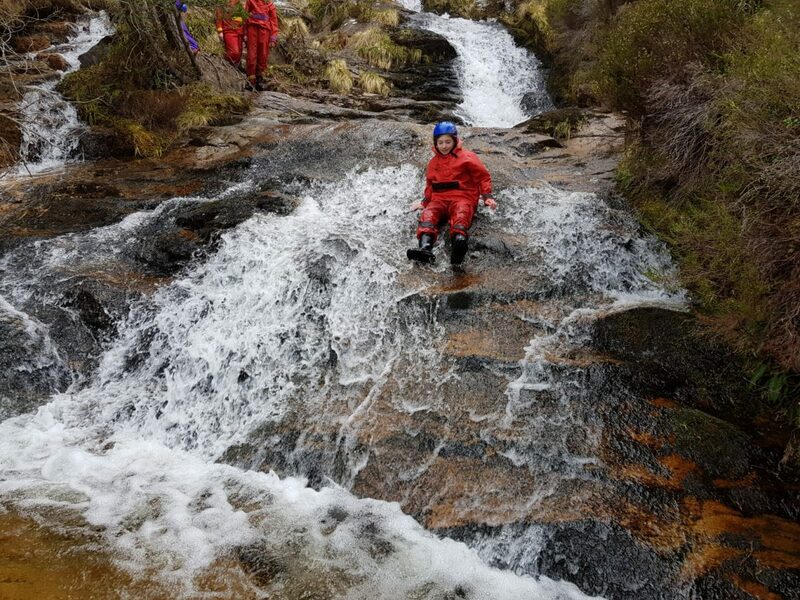 WiFi very slow and intermittent so doing our best to upload photos when we can. 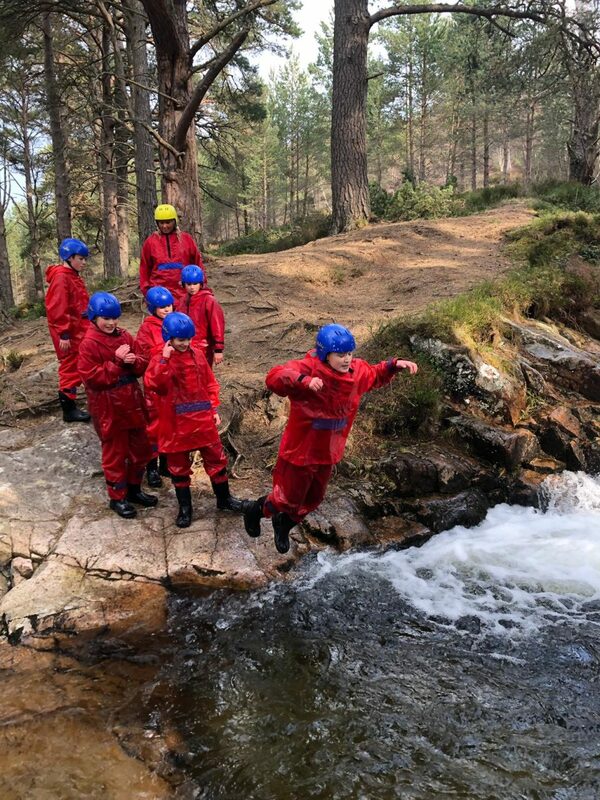 An action packed day for all the P7’s. 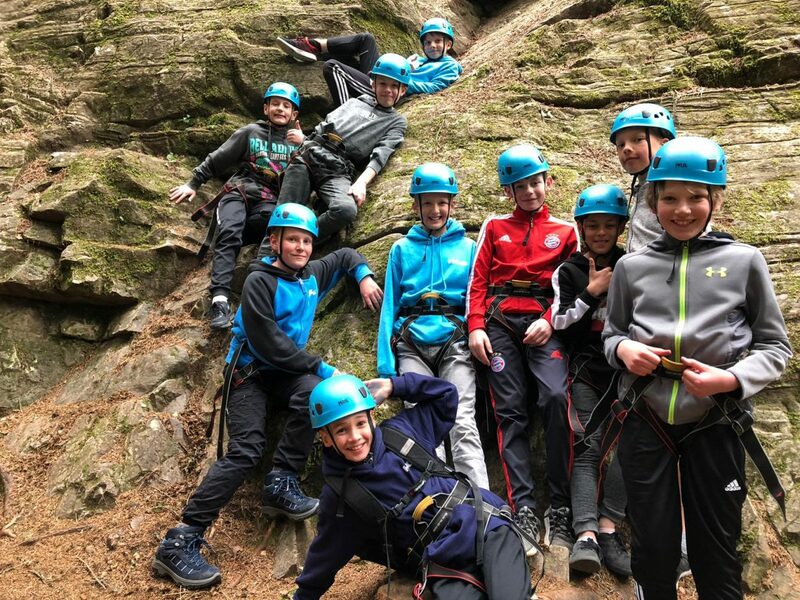 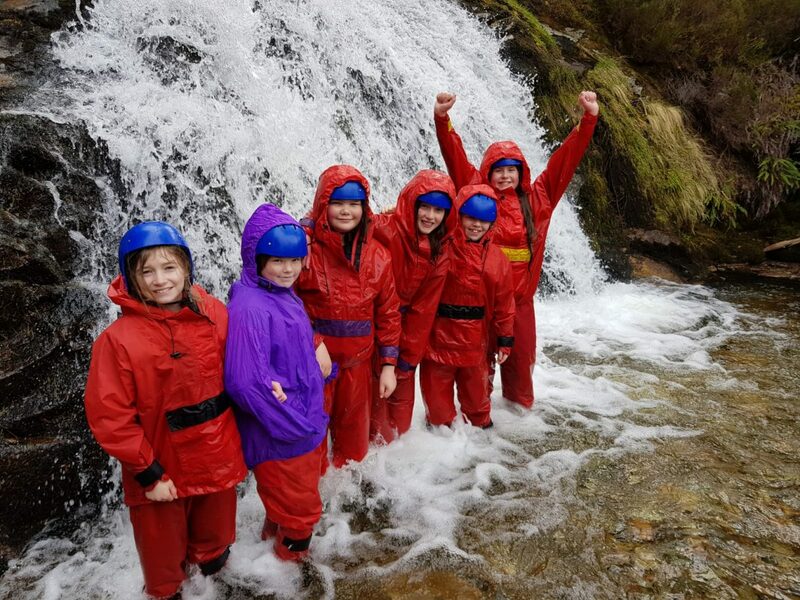 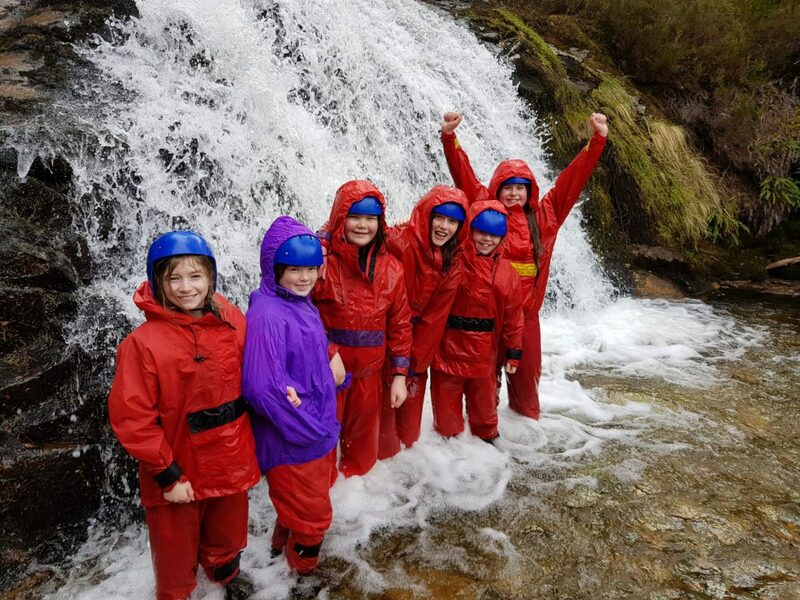 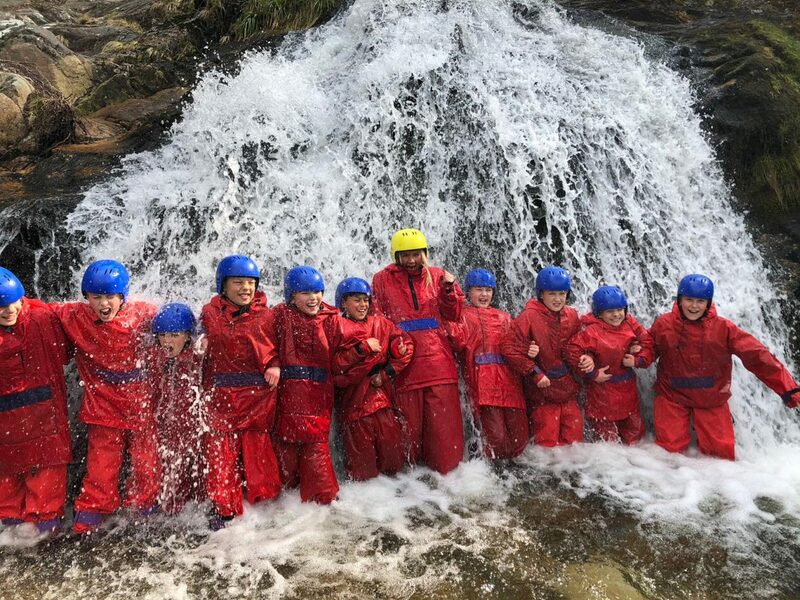 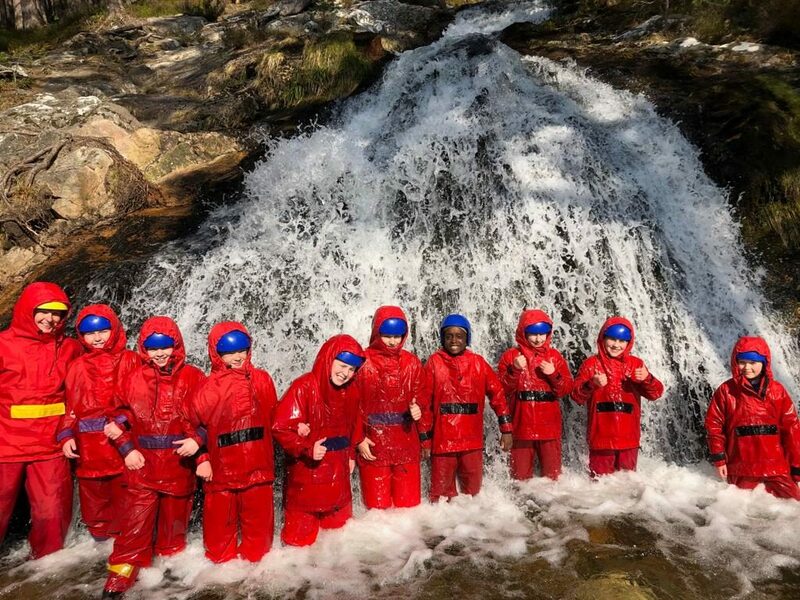 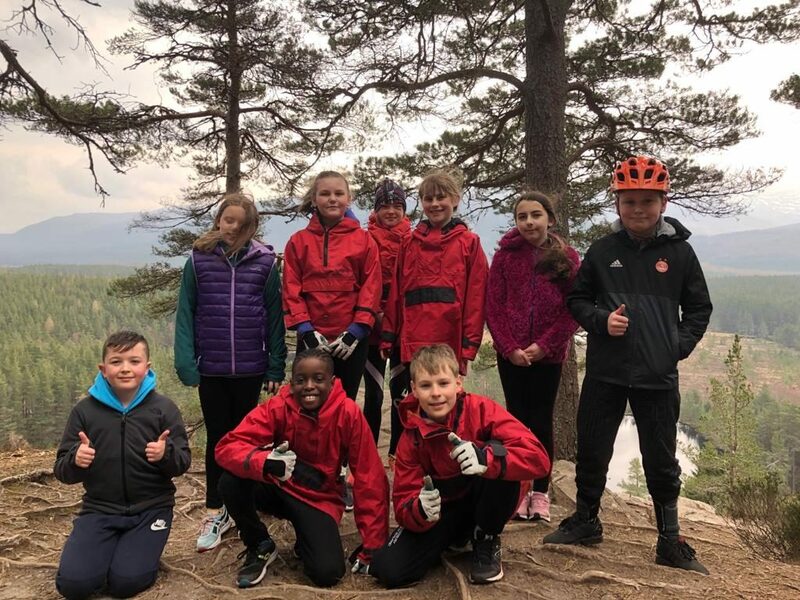 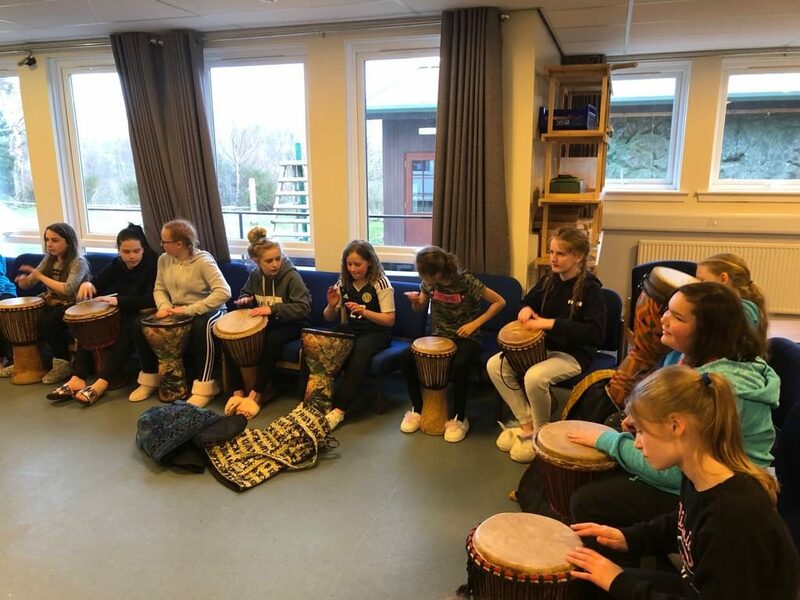 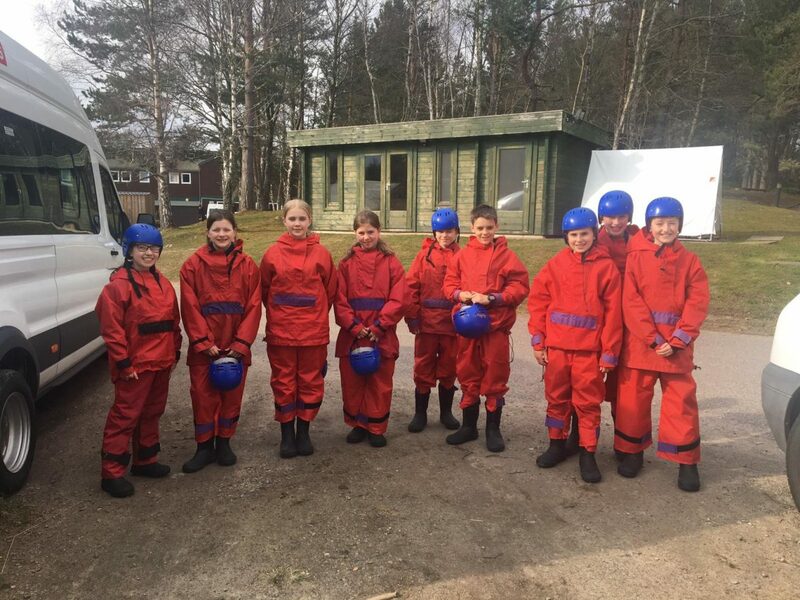 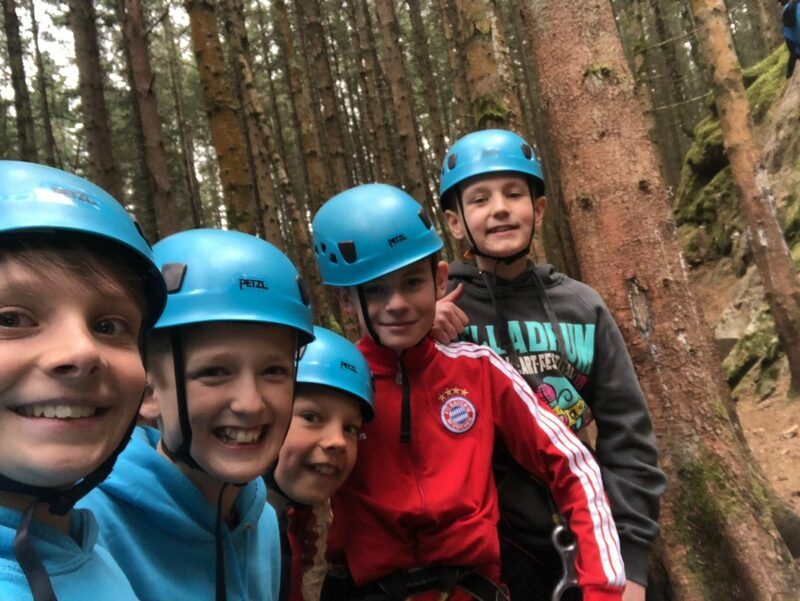 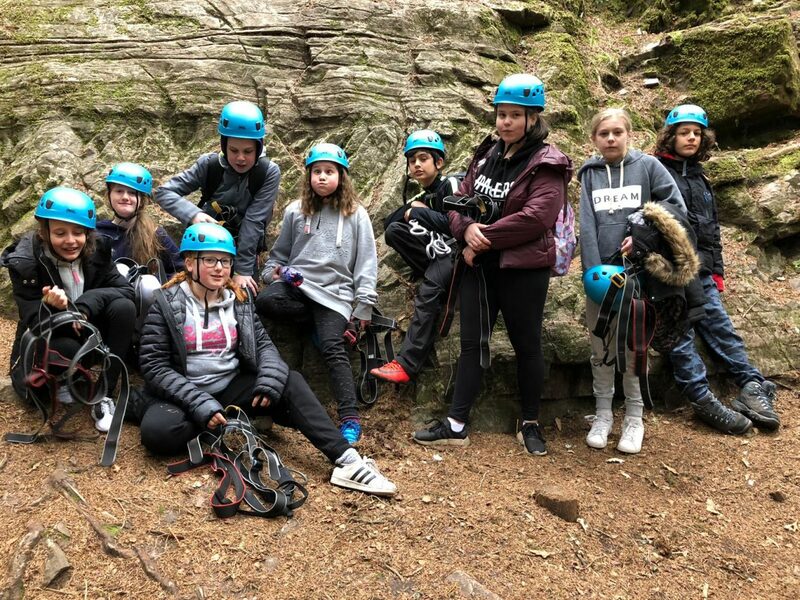 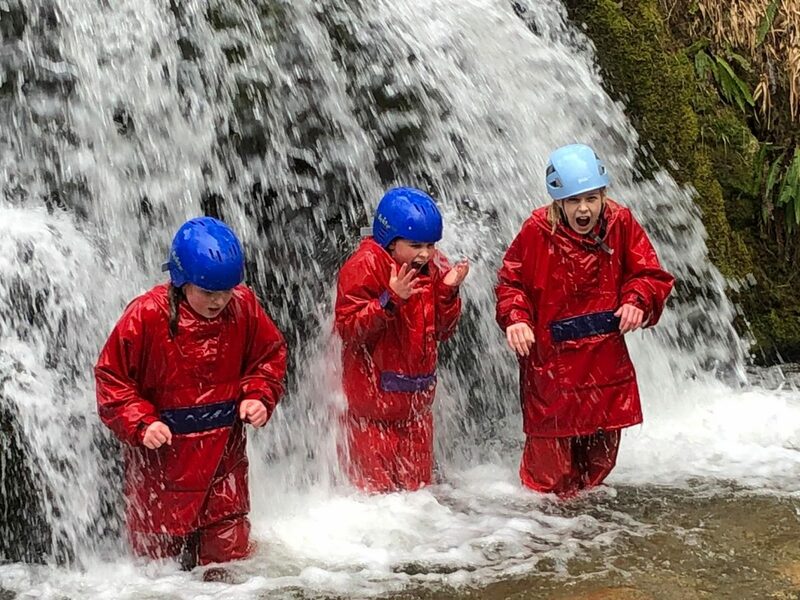 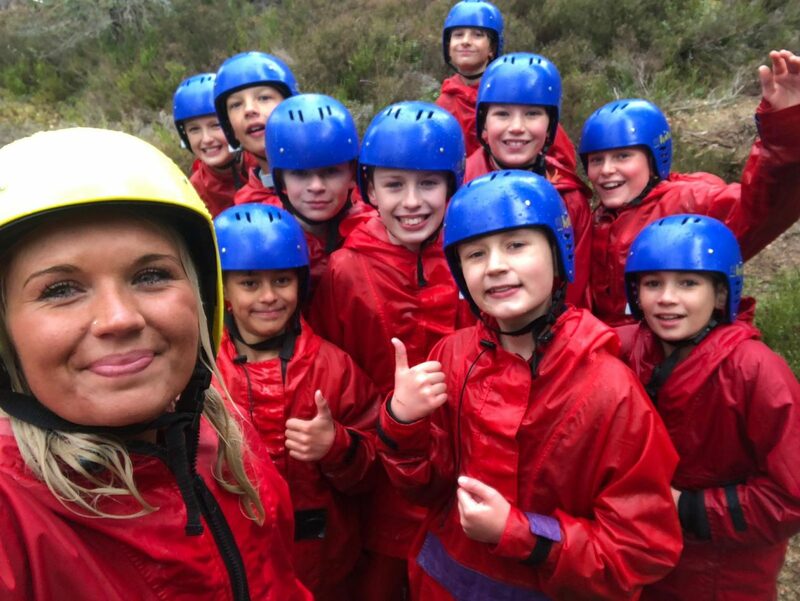 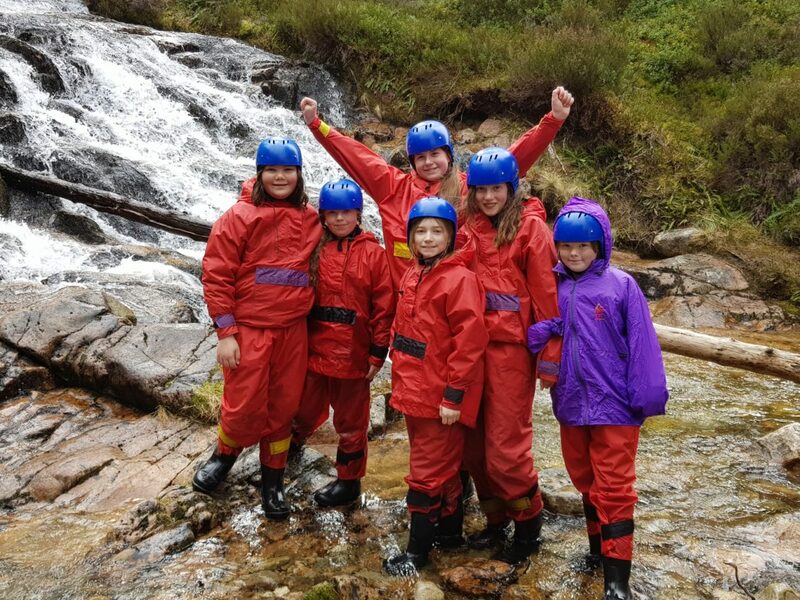 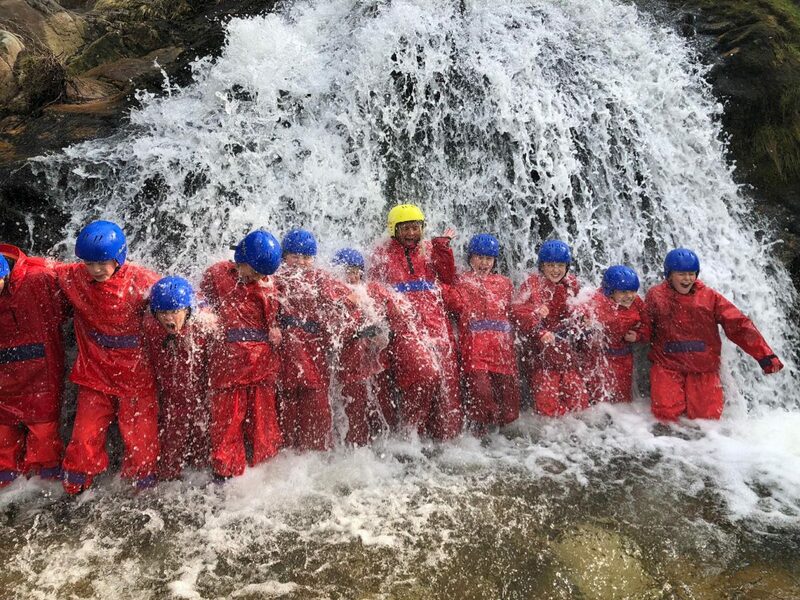 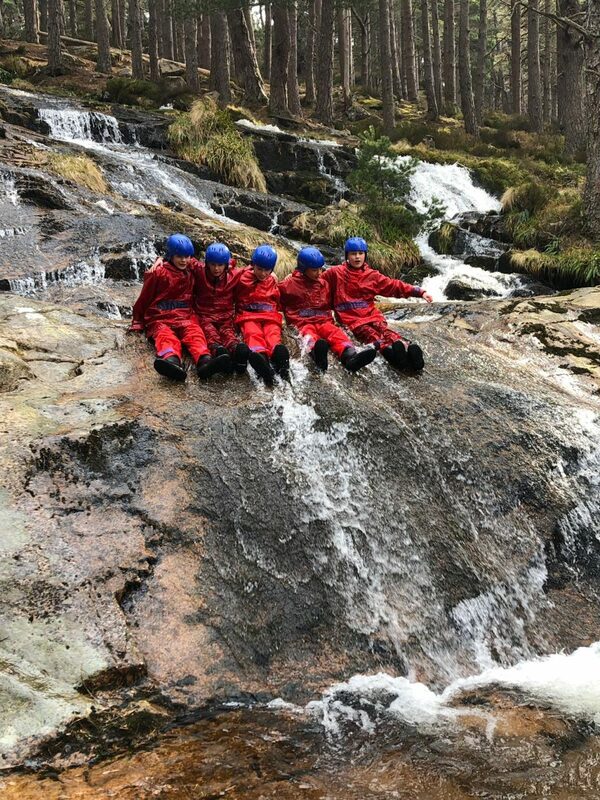 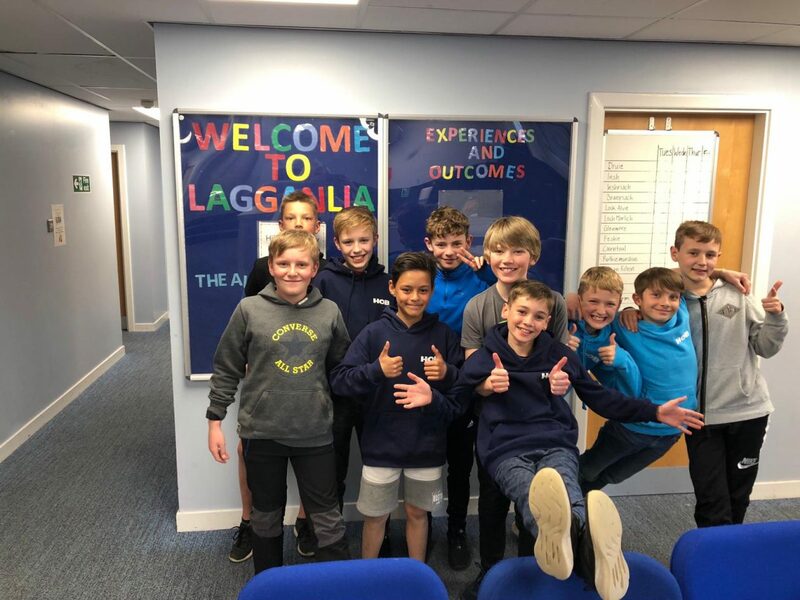 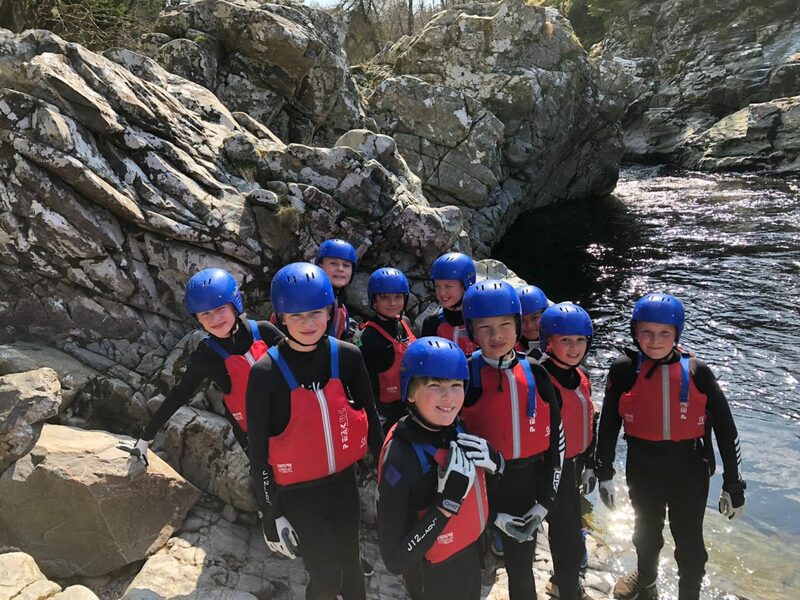 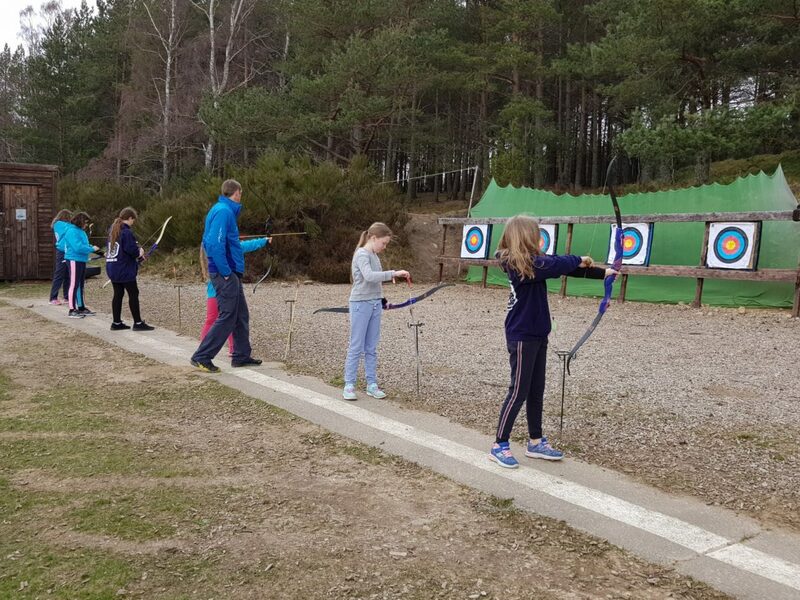 Activities included were canoeing, abseiling, gorge walk, mountain biking and archery. 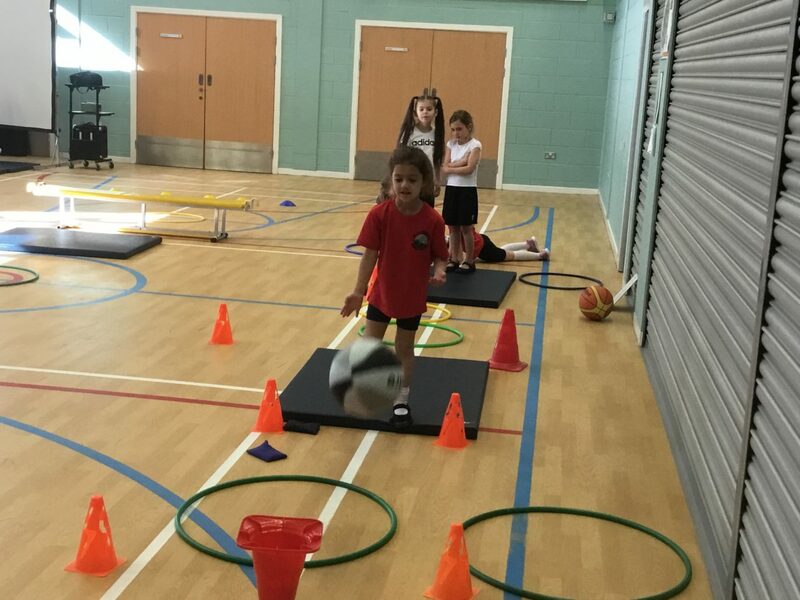 Lots of enthusiasm, energy and happy faces. 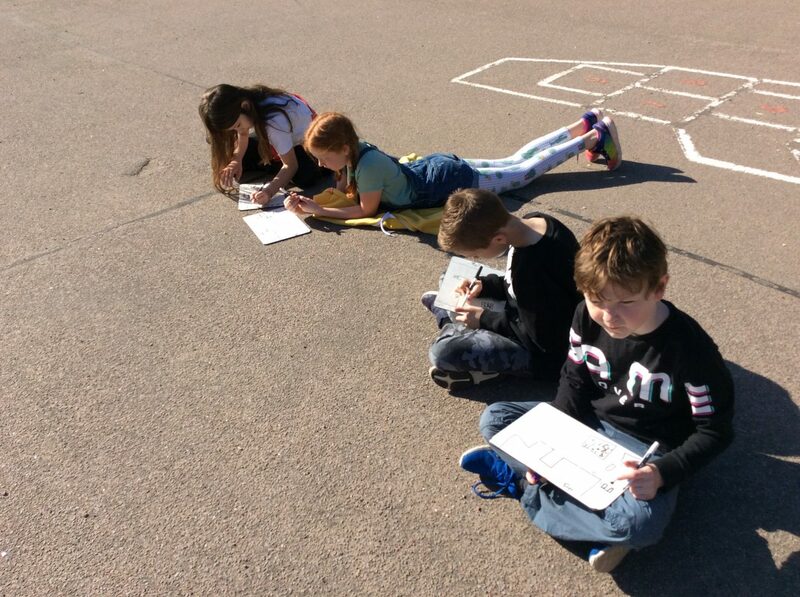 This morning P6C made the most of the lovely weather as we took our learning outdoors! 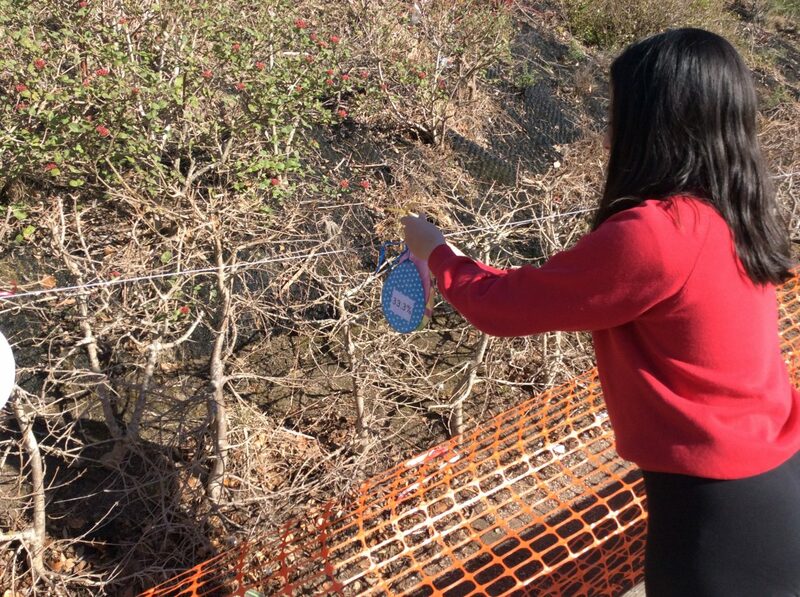 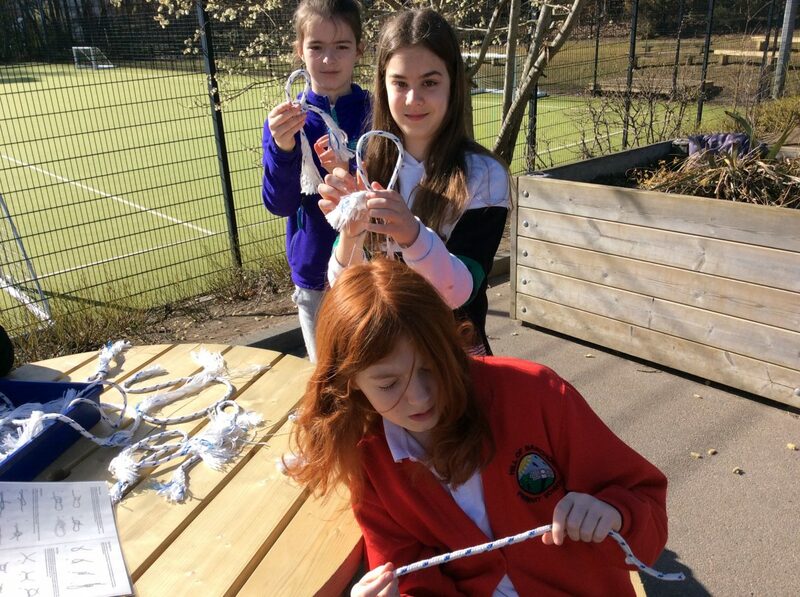 We took part in four outdoor learning activities including story making, knot tying, orienteering and fraction, decimal and percentage number line hunt. 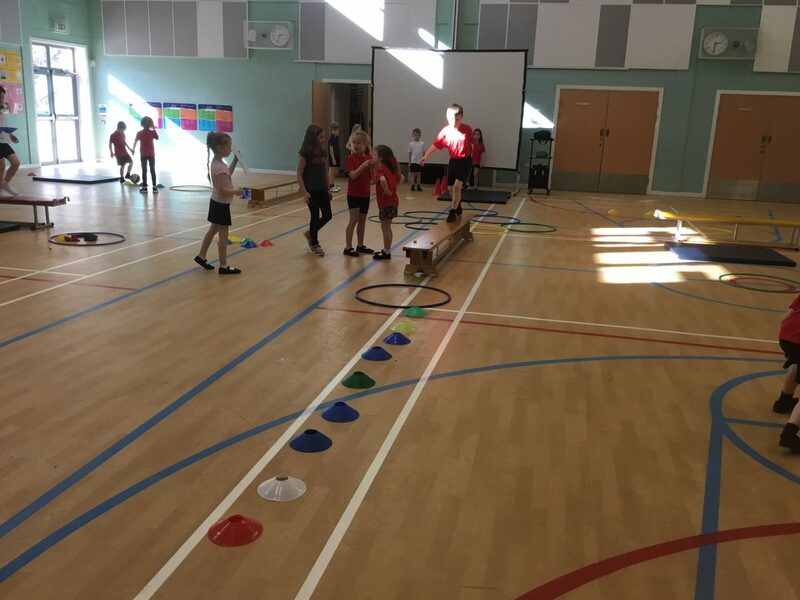 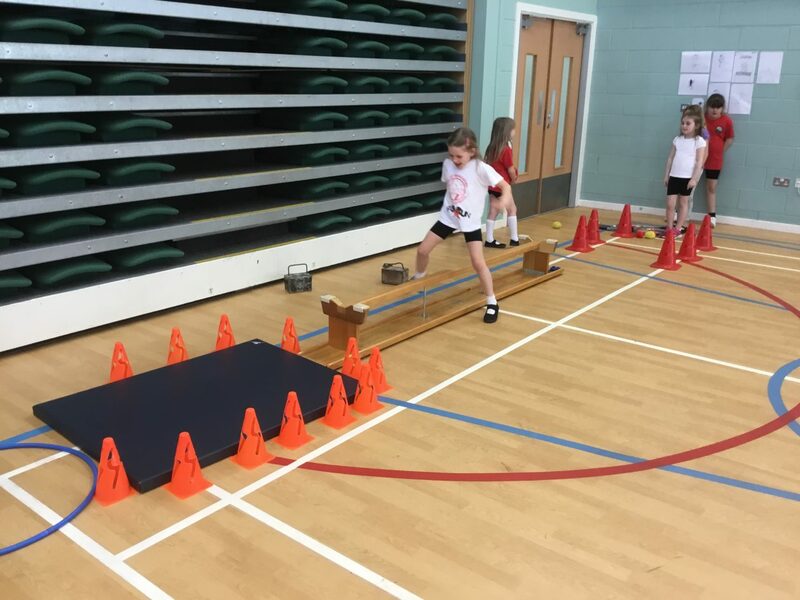 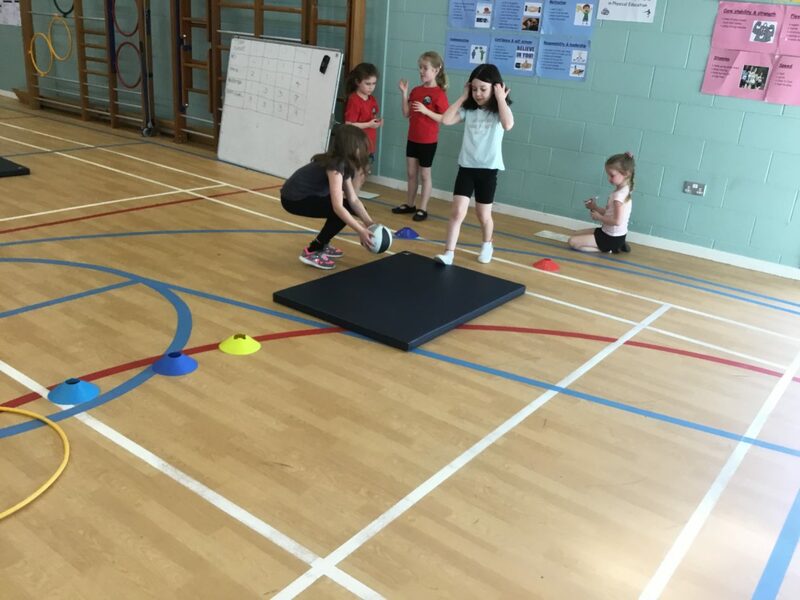 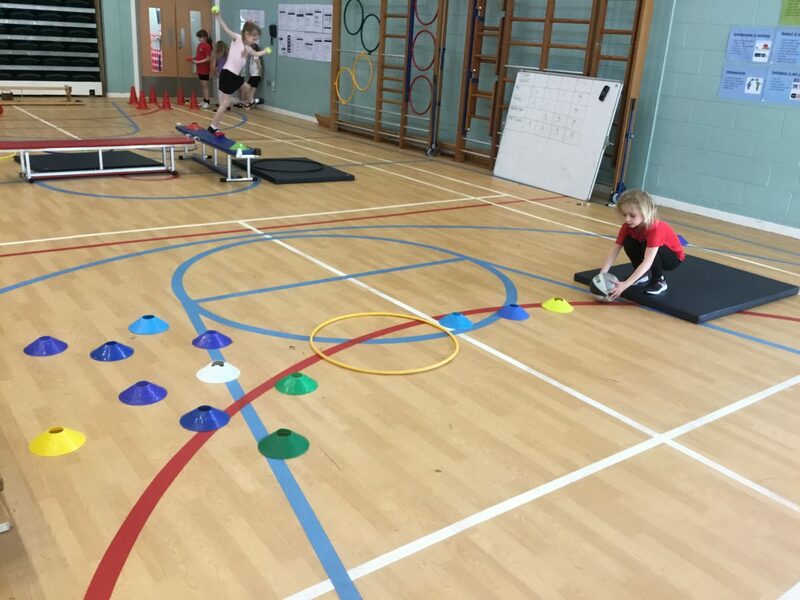 Today, P2M were the PE teachers! 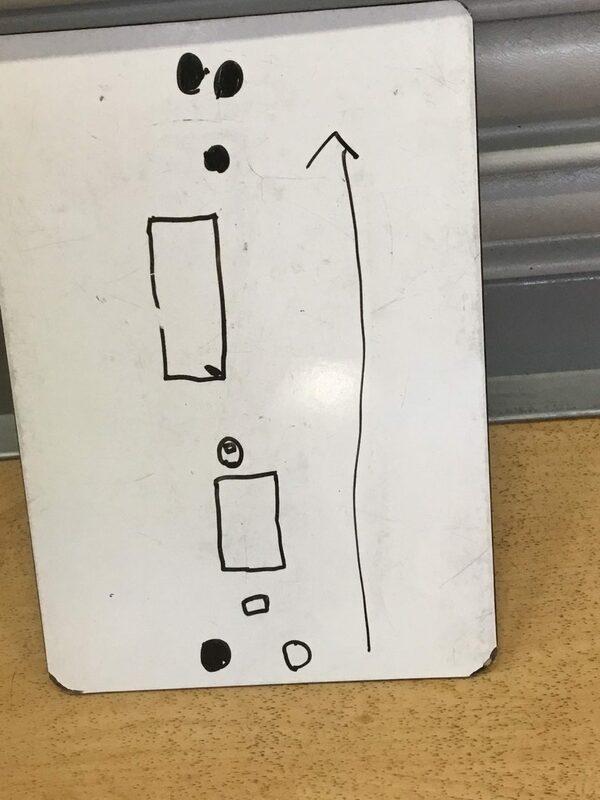 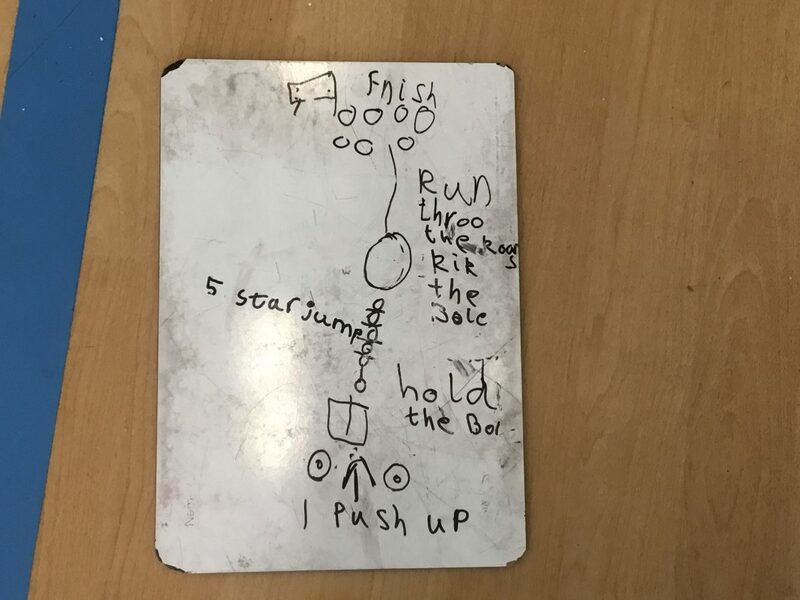 They worked in small groups to design a PE station. 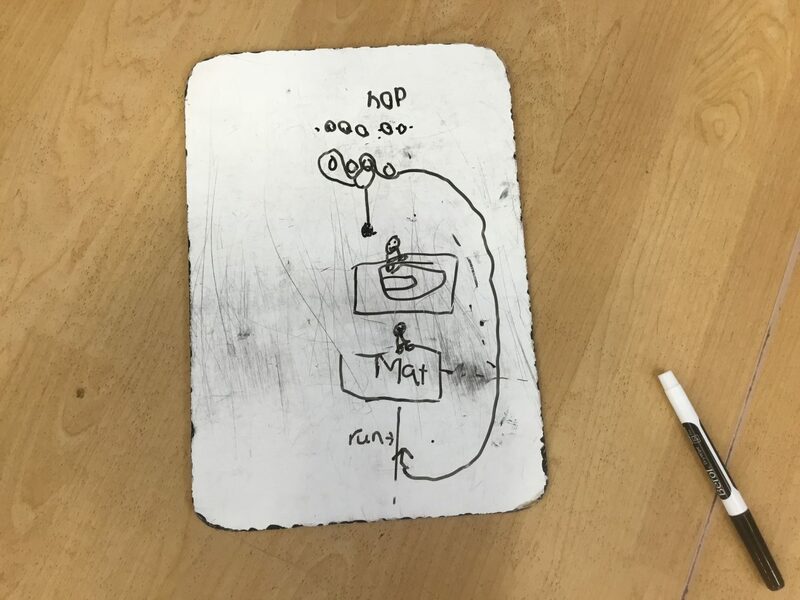 Then they had to think about the resources they needed and get them all set out the way they wanted. 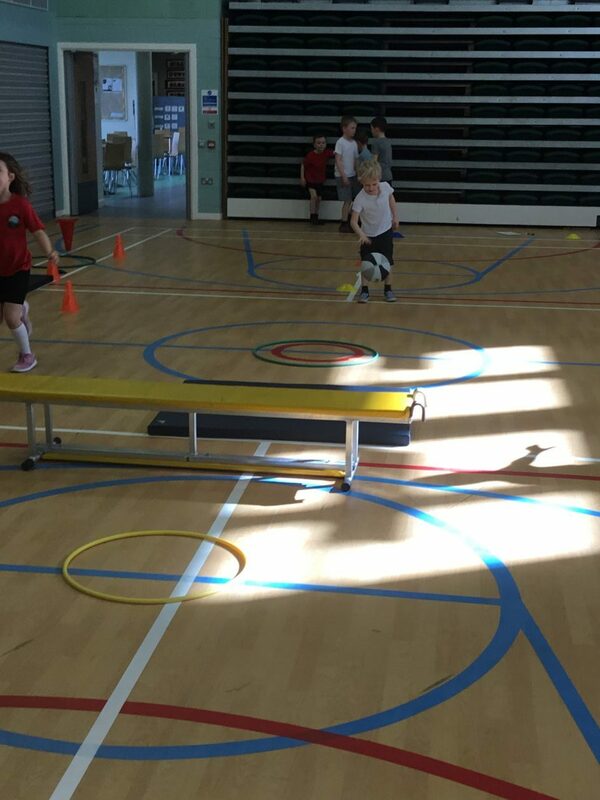 After that, they had to test out their station and think about the skills that were being developed. 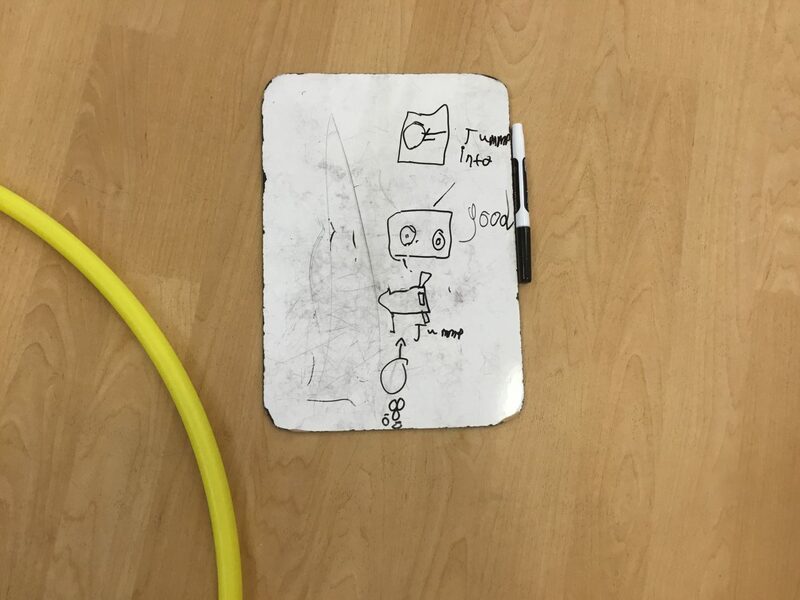 Finally, they had to demonstrate how their station could be used and explain about the skills. 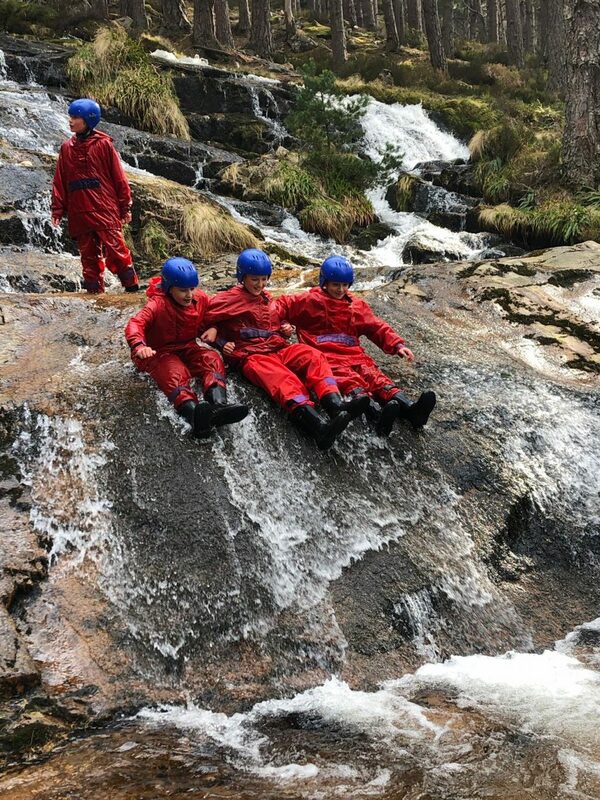 Then it was time to have fun! 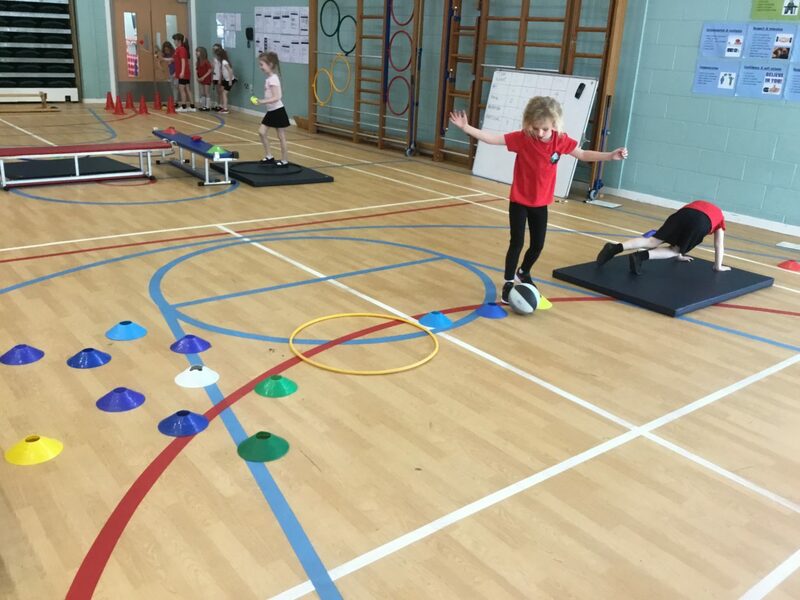 Well done P2M, great team work today. 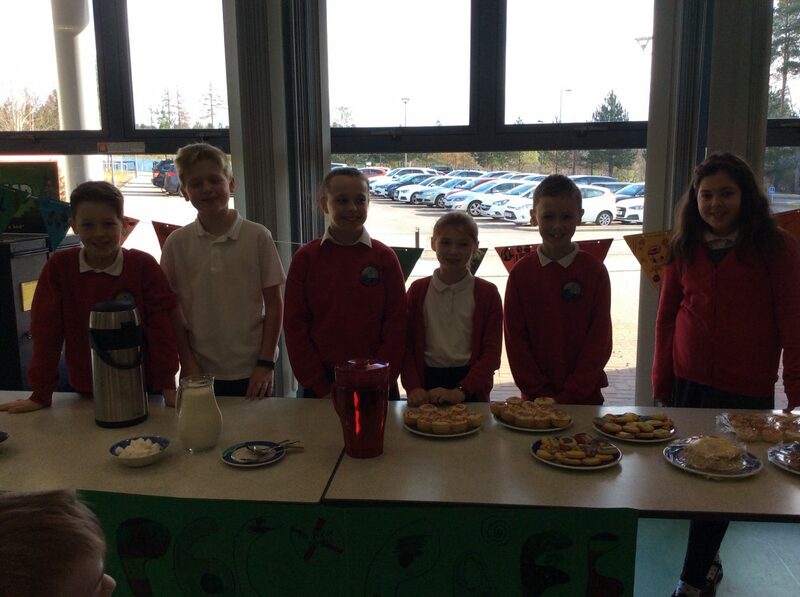 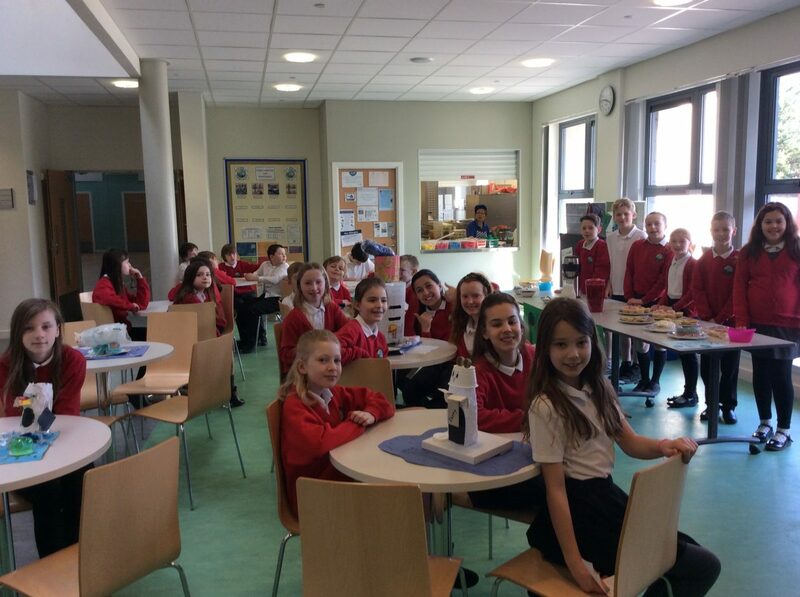 P6R children and parents did an amazing job with the baking for our Climate Cafe today. 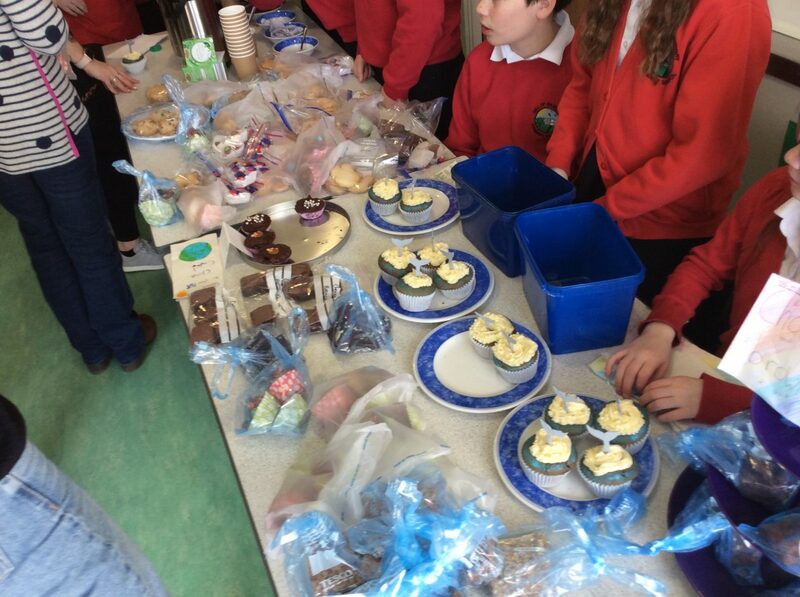 We raised an incredible £141. 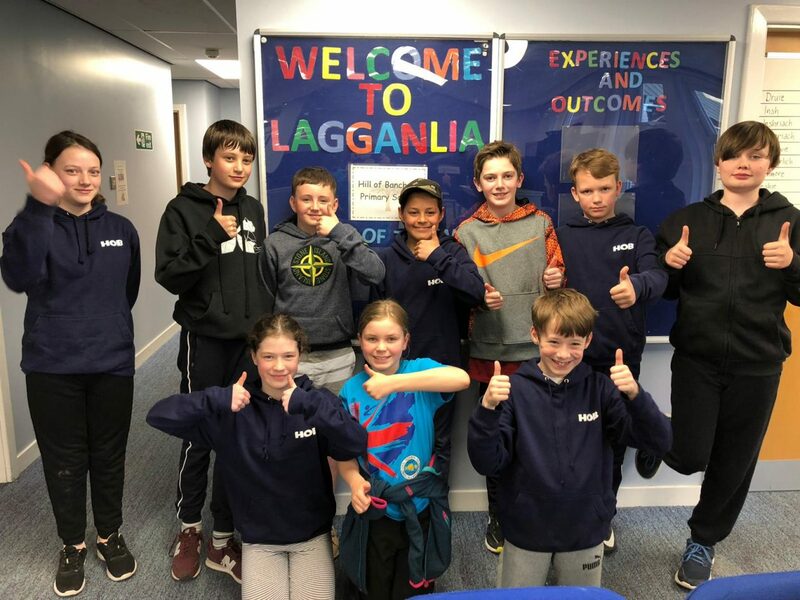 😀 A big well done to all involved. 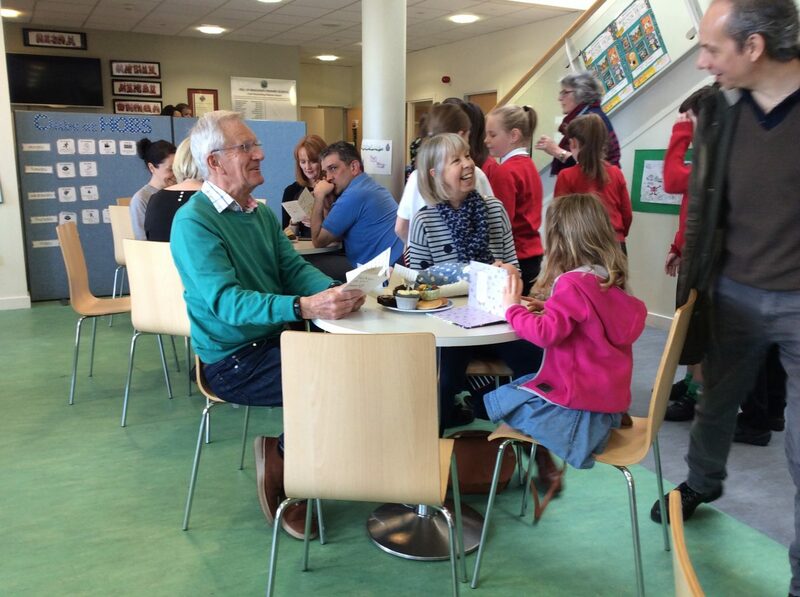 This morning P6C welcomes parents and grandparents to our Climate Change Cafe. 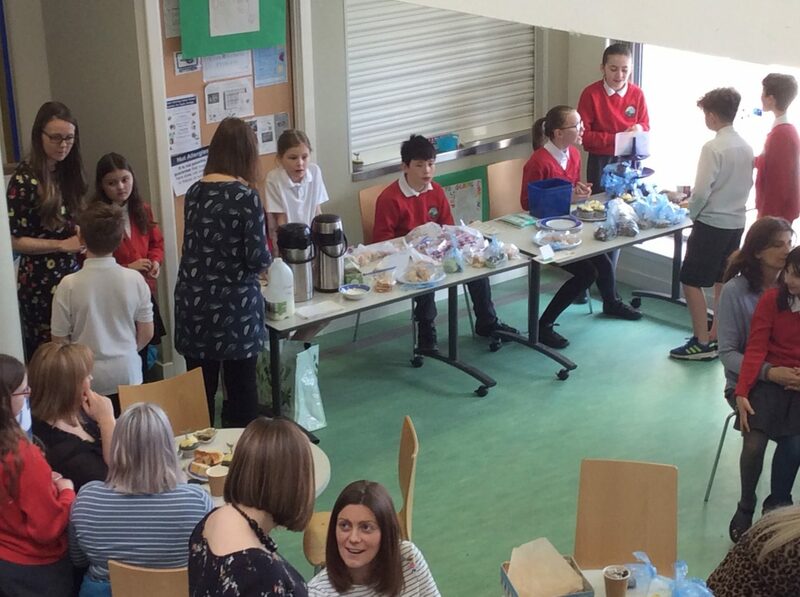 We served tea, coffee (in reusable mugs) and climate change themed cakes. 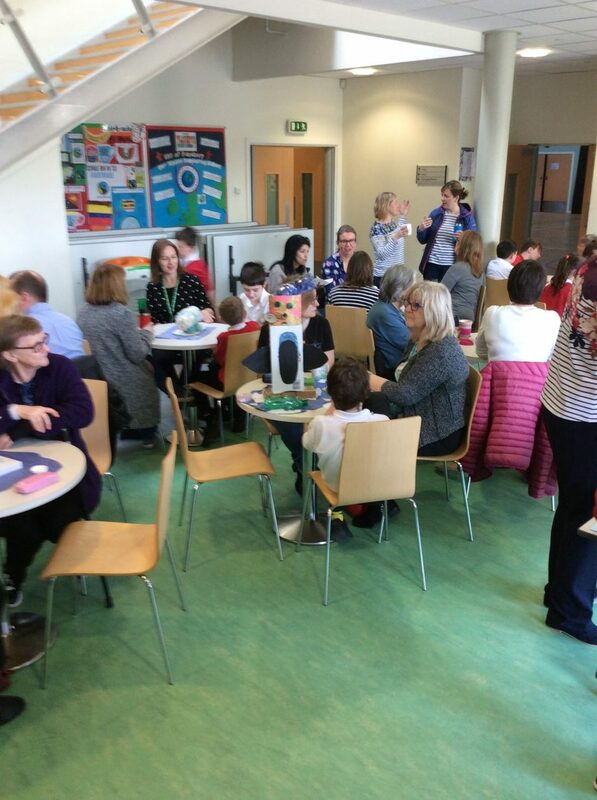 We loved sharing our learning about climate change with our parents. 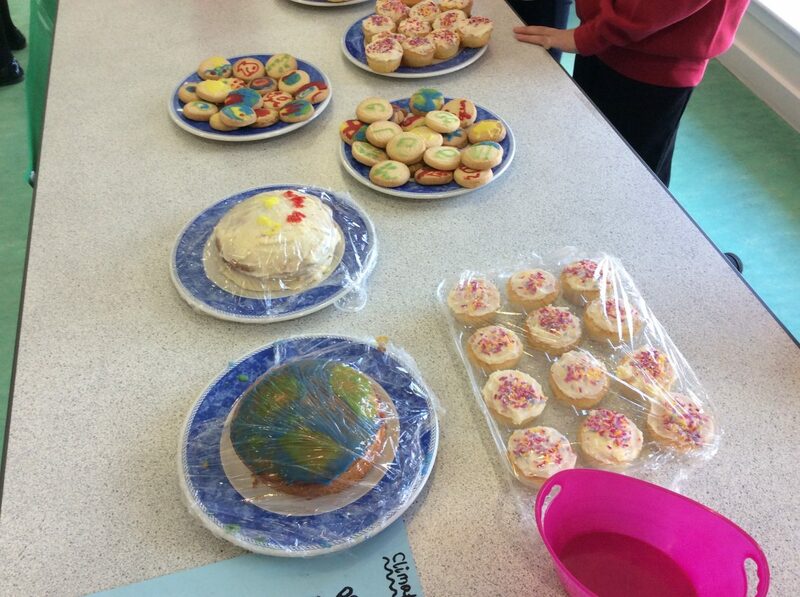 Altogether we raised an amazing £51.25 for the World Wildlife Fund who do lots of work with animals who are being affected by climate change. 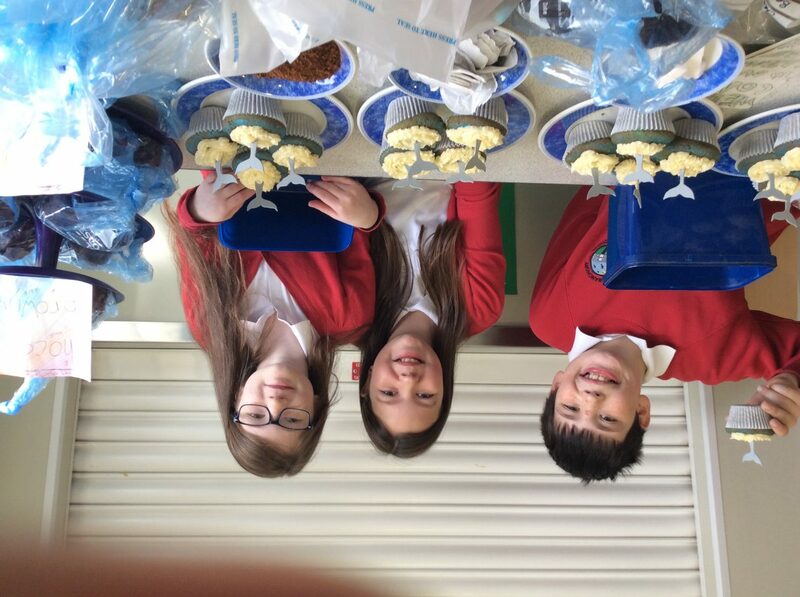 Thank you to everybody who came along to support us!